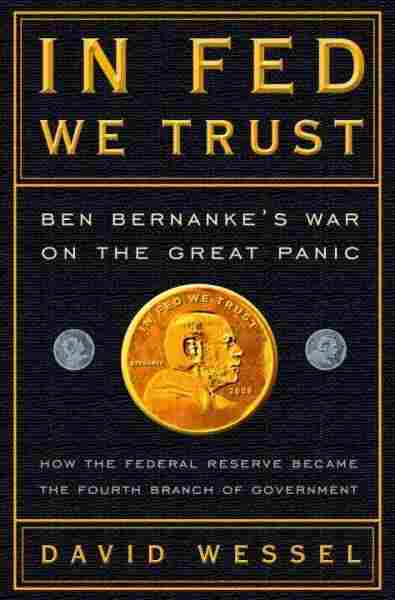 Ben Bernanke And The 'Great Panic' Wall Street Journal economics editor David Wessel's new book, In Fed We Trust: Ben Bernanke's War on the Great Panic, examines the expanding powers of the Federal Reserve in the face of the current economic crisis. David Wessel is the co-author of Prosperity, and writes the weekly column Capital for the Wall Street Journal. Wall Street Journal economics editor David Wessel's new book, In Fed We Trust: Ben Bernanke's War on the Great Panic, examines the expanding powers of the Federal Reserve in the face of the current economic crisis. According to Wessel, Fed chairman Ben Bernanke's efforts to head off financial disaster — including the helping the Treasury Department take over Fannie Mae and Freddie Mac — were inspired a belief that "we came very close to Depression 2.0." Wessel is the author of the Journal's weekly column Capital. 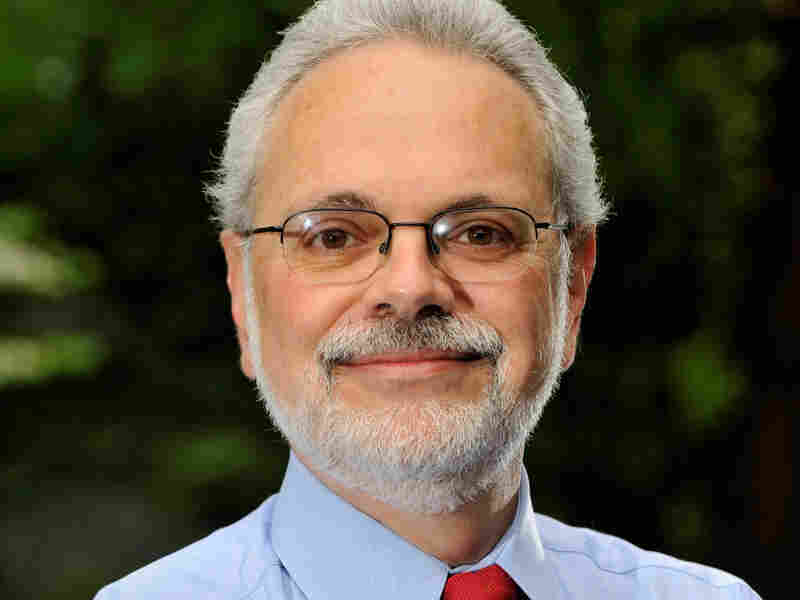 He has shared two Pulitzer Prizes for his work: one for a Boston Globe series on the persistence of racism in Boston, and another for his reporting on corporate wrong-doing for the Wall Street Journal.